Hahahaaha! 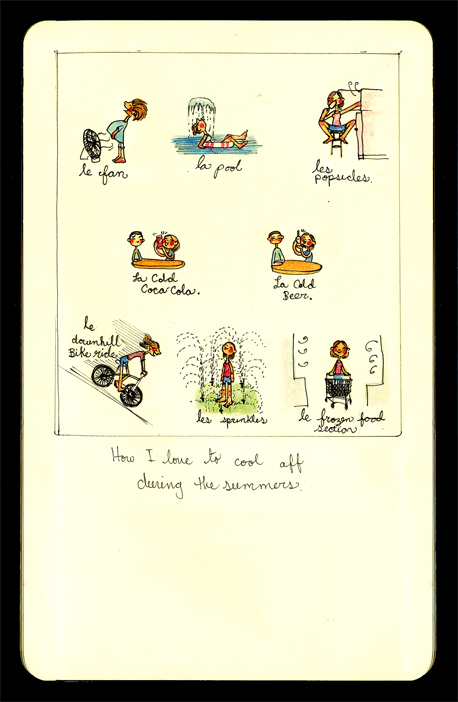 Love your little sketches of ways to cool off! Another benefit of them is that they make me happy. Oh, I'm so happy to hear it Romina! Yipee!